Parking is available in front of the Polyclinic. 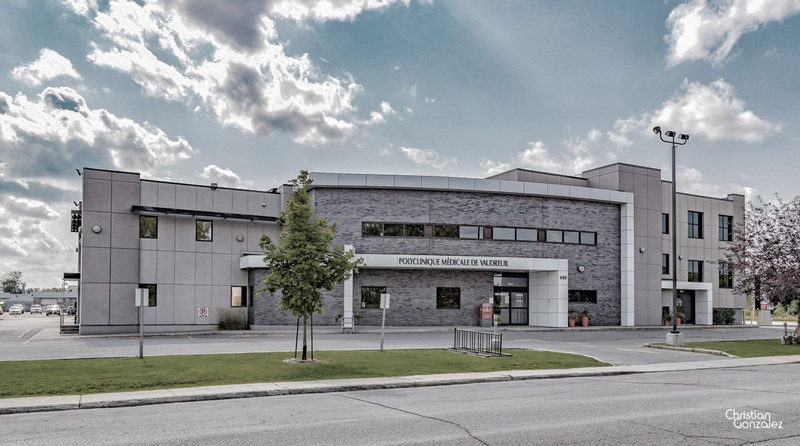 Clients may also use the municipal parking lot adjacent to the Polyclinic. The clinic is completely wheelchair accessible.